Found one file extension association related to Remote Director and 1 file format developed specifically for use with Remote Director. 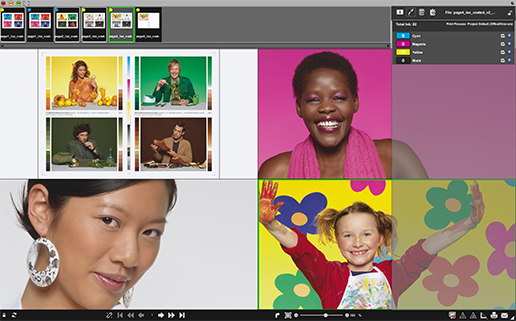 Remote Director allows for the creation of color-accurate online proofs to share with anyone, anywhere. True hybrid proofing in Remote Director utilizes the same spectral blending engine that produces Remote Director's highly accurate monitor proofs. Deliver even the most complex packaging files to any printer driver using an ICC profile, without the need for RIP. If you need more information please contact the developers of Remote Director, or check out their product website.